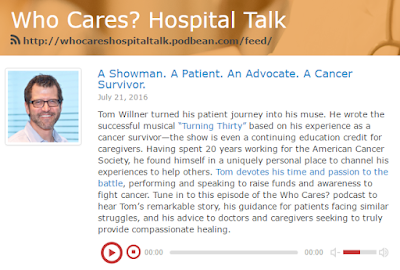 I want to thank Doug Walker and Care Logistics for inviting me to speak about the patient experience on their innovative new "Who Cares?" podcast. Click the link or image or try the Podbean podcast player below.